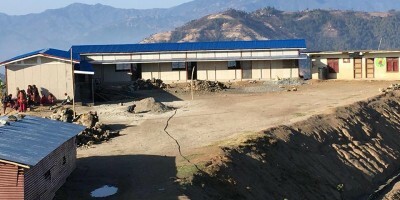 a self-sustaining medical hospital, and supporting health and educational opportunities for his home community of Kumari, Nepal. 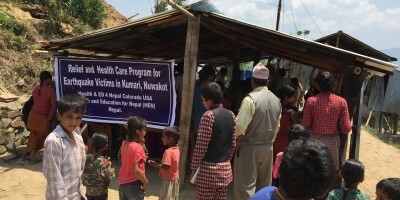 Health and Ed 4 Nepal has teamed up with Dr. Bernhard Fassl and received a joint grant to improve the Clinic services. The clinic made improvements that broadened the service’s and quality of the care at the clinic. Doctor and two licensed nurses added to the staff. Equipment and training provided to implement a Birthing Center. “Reach out” program to the community with an “awareness and education” program. Grant from HE4N established a internet infrastructure from Kathmandu to Kumari. Established WiFi capabilities to the clinic, school and remote health sites in several villages. 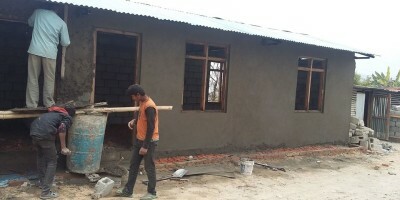 Completed 3rd Phase of School added 4 additional rooms. 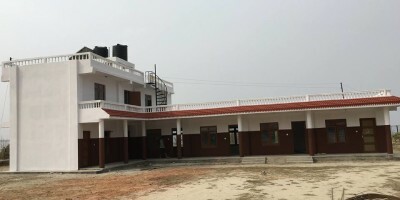 Installed and setup computer classroom with 30 computers and internet access for adult and Student education. Center of Excellence (donors have agreed to match donation made in 2019 up to $3000 towards this program). extending education opportunities for the 8th through 12th grades. 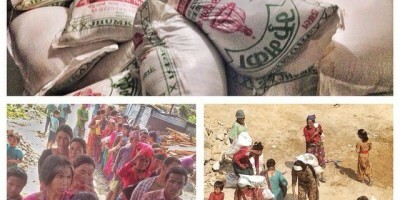 Scholarships and micro loans for education and income opportunities.